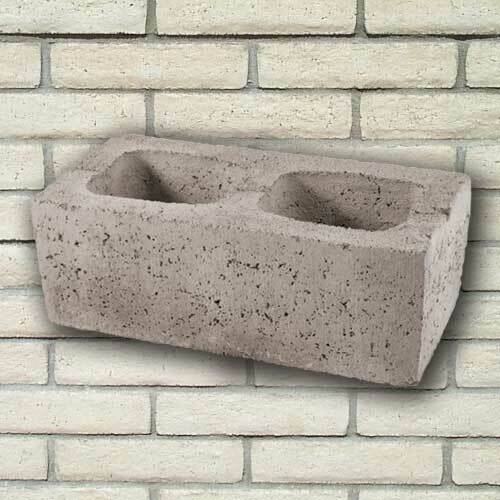 Concrete Blocks are also known as Concrete Masonry Units (CMU) in the masonry industry. 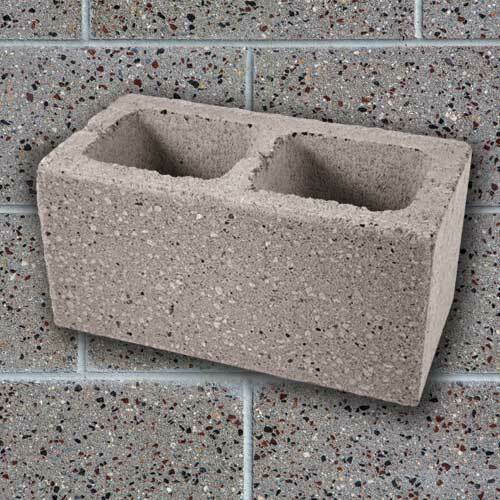 Being the core building material of masonry structures, concrete blocks are available in a variety of styles, sizes, and colors. 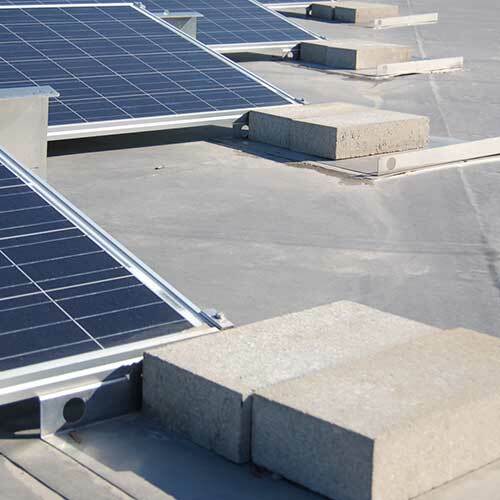 Quality, consistency, and sustainability are found in all RCP's concrete block types. 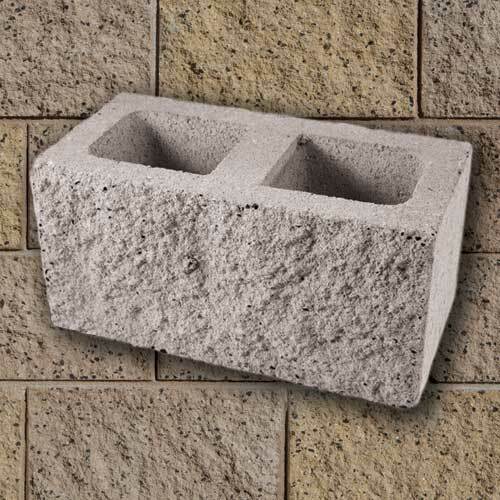 All concrete blocks are manufactured in San Diego, CA from a mixture of locally sourced cements, sands, and aggregates. 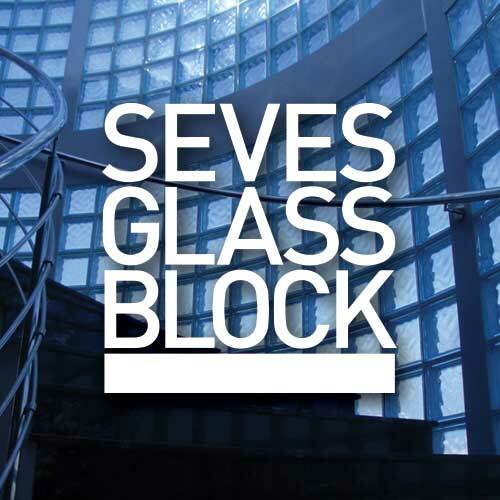 Concrete blocks come in a variety of sizes and colors to meet the design requirements of any project. 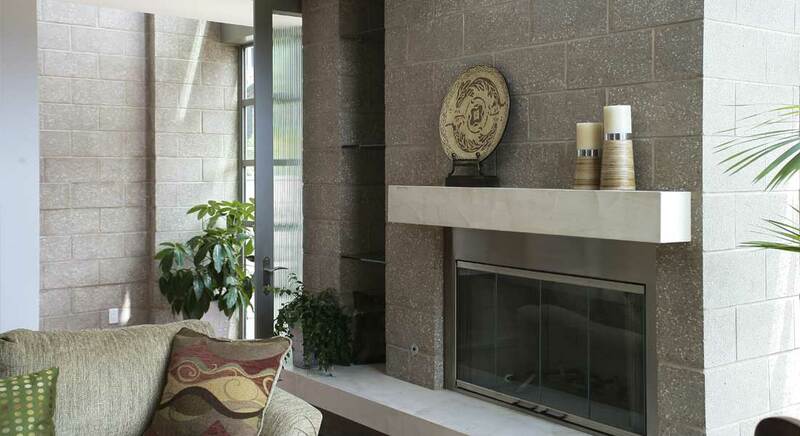 Please visit each concrete block type above to view the available colors and sizes. 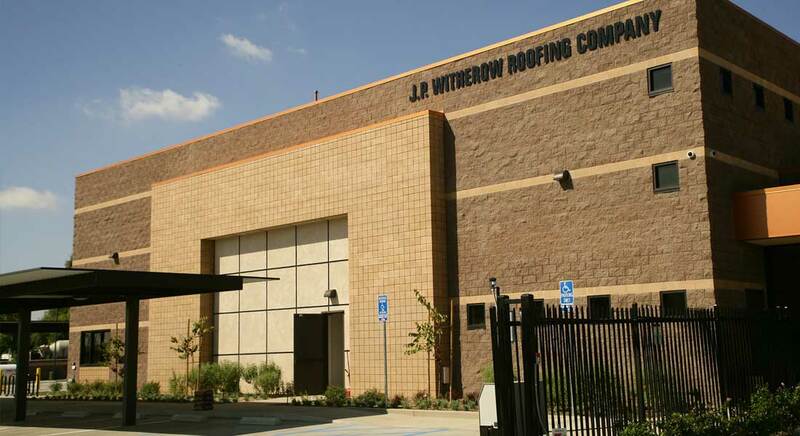 For custom concrete block colors and finishes, please contact RCP Block & Brick. 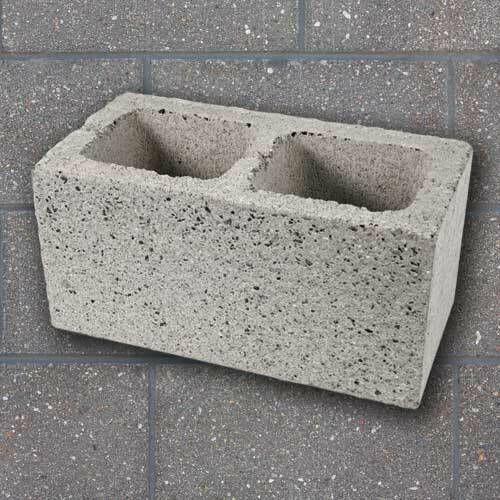 Custom or special order concrete block orders are run on a per-job basis. Expect a 4 to 6 week lead time, and a minimum quantity production order may be required. 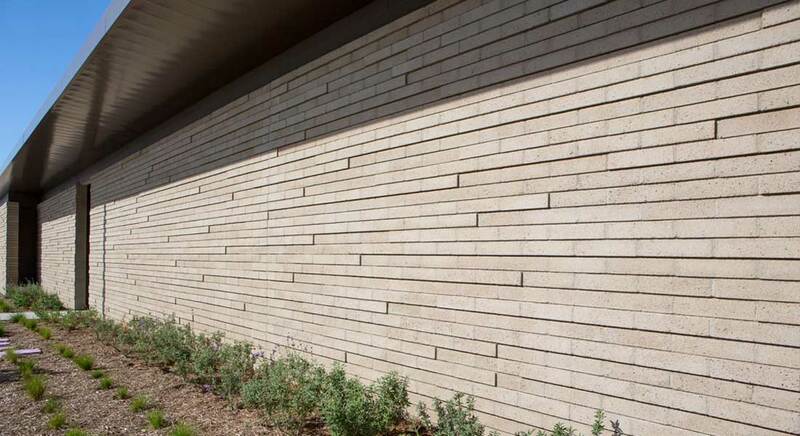 Structural concrete blocks conform to ASTM C90, Specification for Load-bearing Masonry Units, Medium Weight. 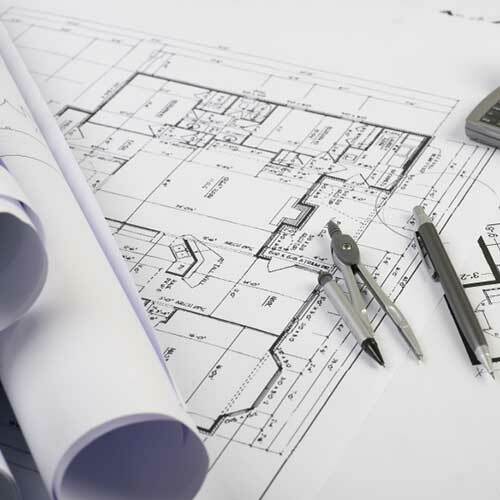 These units also follow the latest editions of ACI 530, and Chapter 21 of both the California Building Code (CBC) and the International Building Code (IBC). 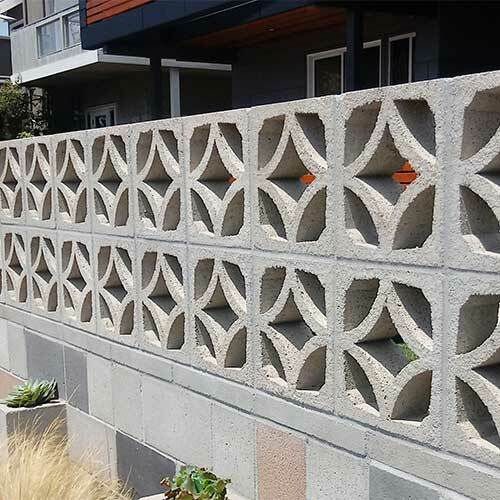 To achieve industry standard Medium Weight, RCP Block manufactures its concrete blocks with black volcanic cinders that conform to ASTM C331, Specification for Lightweight Aggregates for Concrete Masonry Units. Different weights and design strengths are available on Special Order. 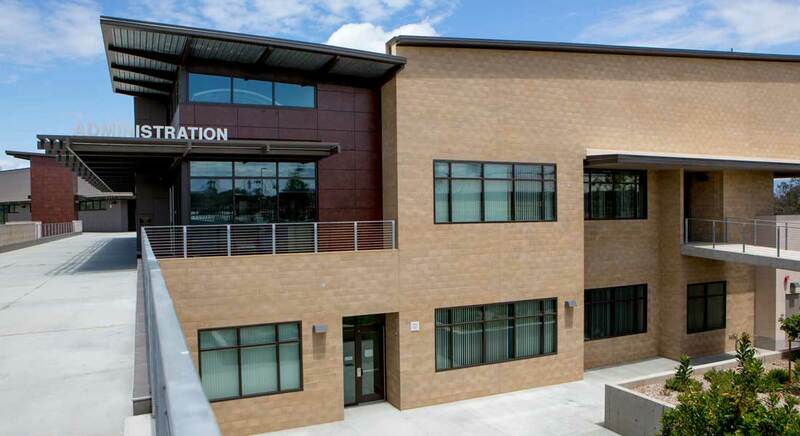 RCP Block & Brick’s non-structural concrete masonry units (CMUs) conform to ASTM C129, Specification for Non-load bearing Concrete Masonry Units. 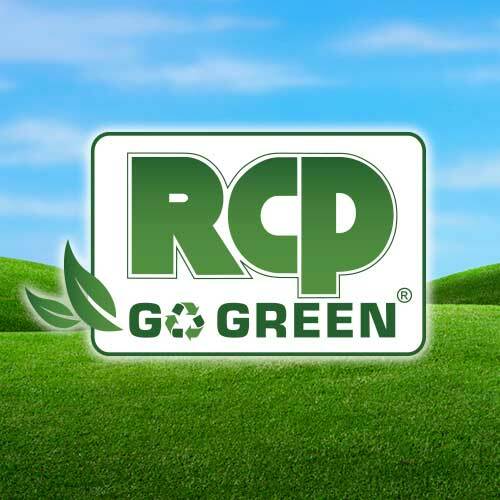 RCP Block & Brick has third party certification by the ICC-ES for recycled content. 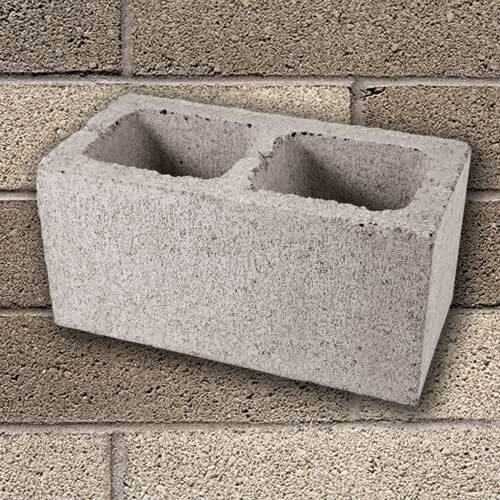 This shows that when specified to meet USGBC LEED, CHPS, or Cal Green, RCP Block & Brick manufactures a concrete block that will conform to the post-consumer recycled content per ICC SAVE: VAR 1003. Minimum quantity production order may be required.